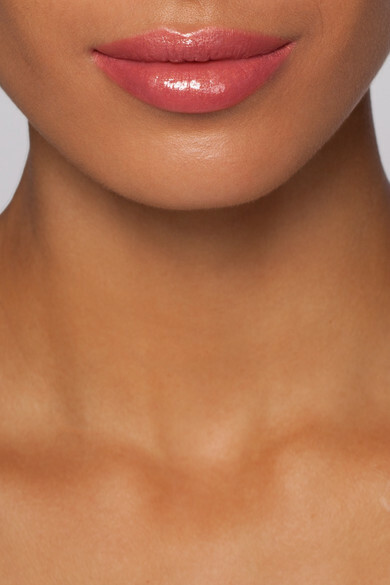 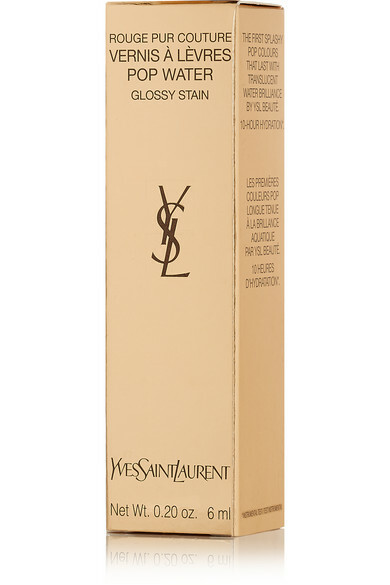 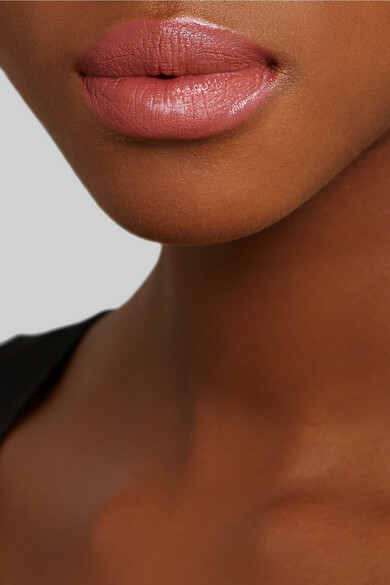 Yves Saint Laurent Beauty's lacquer is the perfect combination of a long-lasting stain and a high-shine gloss. 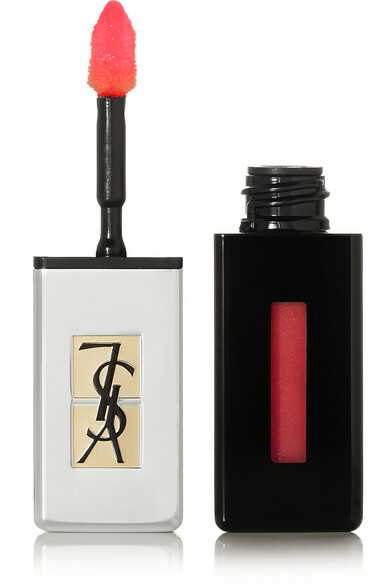 Designed to deliver intense hydration for up to ten hours, this best-selling formula has a unique slanted tip that ensures the most precise application. 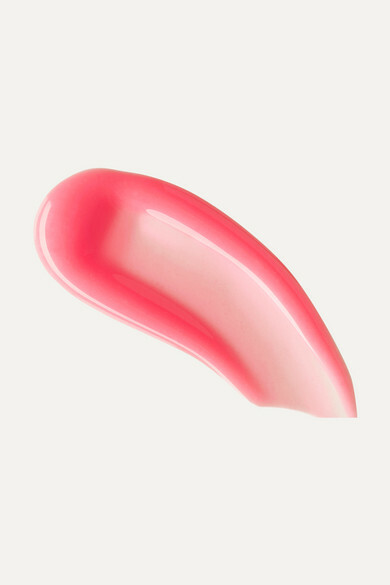 We think the rich coral hue of this 'Rouge Splash' shade is perfect for every day – add a second coat for a more opaque finish.